More info Get it now! "Our goal is to minimize expensive consultancy, enhance in-house expertise and accelerate integration development. ConnectPlaza™ allows any integration combination—with no appliances, no software and no coding"
We facilitate a platform where you can easily configure and assemble your monitored interfaces. 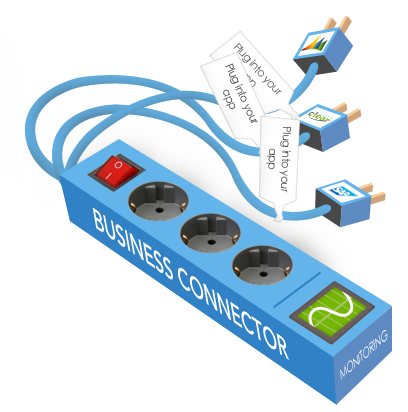 Using familiar point-and-click, drag-and-drop features to easily add new integrations. Just change or delete outdated integrations. ConnectPlaza manages, updates and maintains your integration development and prefab adapters for a yearly subscription. 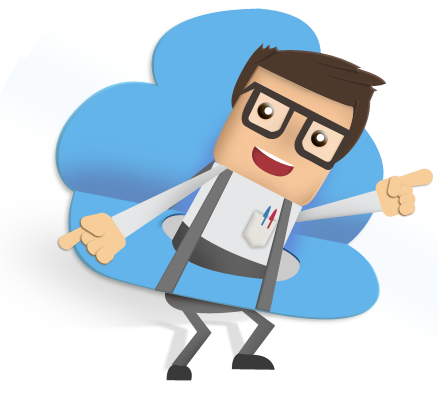 All development is done in the cloud. Integrate with anything, deploy anywhere and monitor mission-critical messaging. ConnectPlaza is protected by comprehensive security measures. These include keeping the platform protected with the latest security and resilience patches. 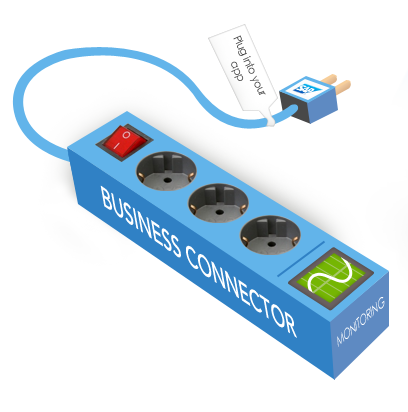 ConnectPlaza is a powerful connectivity solution that’s easy to implement, allowing us to quickly connect our customers’ back-office systems to our B2B offerings. ConnectPlaza accelerates all EDI implementations and gives your company not only the right EDI tools, but the foundation for the integration requirement. ConnectPlaza is the platform were EDI and Integration strategy become one - The EDI IPAAS solution! We know ConnectPlaza as a reliable partner with a high-performing and very user-friendly integration cloud platform. * All subscriptions require an annual contract. Prices are in EURO. For run-time purposes a minium of one run-time agent is required. * Minimum list price based on one developer. Ex. VAT price per month (yearly invoiced). After 12 months, we'll renew your contract automatically unless you cancel your subscription. The price is subject to change, but we will always notify you beforehand. * Prices may vary depending on type of agents. Working with ConnectPlaza is easy! Get started now with one of our tutorials!